How Accurate dose a Based on a True Story Movie have to Be? I am that friend you hate. I am a history major who loves movies. But gets really upset when the movies are not historically accurate. And then I let you know all the intricate details and how the movie missed the point. And movies that say “Are based on a true story.” then have nothing to do with what really happen gets under my skin, even if it was a good movie. I don’t just reserve my scorn for supposedly fact based stories. Fiction that doesn’t keep to the book gets it too. Hey Paul Verhoeven, in the book Starship Troopers, Dizzy was a guy. OK, some revision are better looking than the original. A few weeks ago I heard something on NPR that kind of turned me around on my way of thinking. A director (I wish I could tell you who I wasn’t paying enough attention) was talking about his “Based on a true story” Movie, and defending his show from the accusations saying that it was really a work of fiction, even though some of the primary chachters were based real people. He then used the analogy of Claude Monte Water Lilies. These are some amazing impressionist paintings done over a six year period. Some of them don’t really look like lilies but are still incredible. The director said that Monet was not trying to capture the way the plants look but instead how Monet felt about the flowers. What does the picture make you feel? That actually got me thinking. Maybe my whole BoaTS philosophy is flawed. Maybe I am being too tough on the films. One of my favorite movies is Argo. I was familiar with the operation to exfiltration six diplomats from post-revolutionary Iran, having seen a show about it on The Discovery Channel, so I knew a bit of the story. When I watched the movie I was on the edge of the seat as the Americans attempt to escape, only to be nearly sold out by their own government or caught by an astute member of a revolutionary militia. The scene was very dramatic but well, it didn’t jive with what I knew about what really happened. I latter read Tony Mendez’s book, a great read but it is more an argument about why artistic types make great spies than the mission it is named after. The first thing not in the movie is that Mendez did not go in alone. His partner, has chosen not to have his name revealed even today. The idea of the solo agent Mendez going in without backup is more dramatic but not accurate. But then again leaving his partners role out of the movie also honors the other agents request for anonymity. The ending of Argo is amped up, to bring it to the level of the conclusion of an action movie, contrasts with the actual anticlimactic ending of the op. But I can see why Affleck went this way, not only does it make the movie exciting, but also it is the only way that approximate the fear the American’s felt when one of their own walked into the wrong line at the airport. Though this action nearly compromised the operation, it is rather boring for a movie ending. The movie 300 is a spirited retelling of the Battle of Thermopylae. It misses a lot. First of all several thousands of other Greeks fighting besides the Spartans. 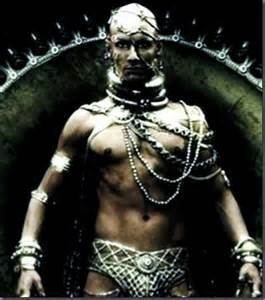 Or that it was merchants that sold the Spartans out not a mutant cast off warrior, and also Xerxes came off as a combination of The King Pin and an alien stripper, rather than a historical personage. In some ways I am more likely to give this movie a pass, because it is so fantasy like. No one would ever confuse it with history, despite the fact that it is based on a real historical event. More like he belongs in Miller’s Dark Knight returns than a historical story. One type of movie I am less likely to give a pass to is a movie about the occult. That is one of the selling points of said movie. That it is true. Even if I personally do not believe that the event being portrayed is supernatural it bothers me, because that is the factor that brings people in to see it. 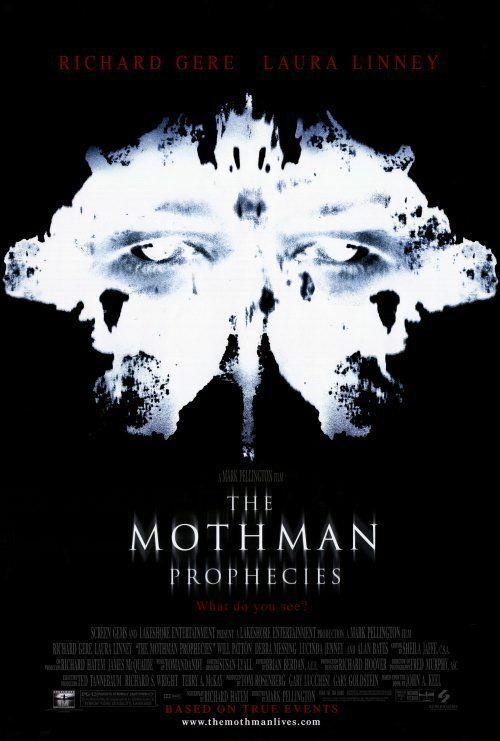 The movie The Mothman Prophecies is a real spooky and eerie film. The book it is based on however is high weirdness. The main chachters in the movie is played by Richard Greer, is John Kline, a widow and respected Pulitzer Prize winning author. 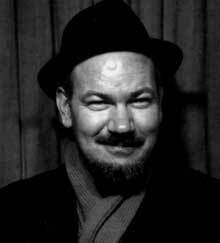 In real life John Keel, was a crazy enough to be interesting but just sane enough not to get locked up UFO researcher. The Person that Laura Linney’s chachters is based on was not a young attractive cop, but an elderly reporter, her chachters was changed to create a non-exsisting love angle. The biggest liberty the movie takes is saying the name Mothman comes from ancient texts, but in reality was picked out by a 1970’s copy editor trying to sell papers cashing in on the TV Batman craze. In the movie Will Patton plays a character named Gordon Smallwood, who is contacted by an alien presence called Indrid Cold, in the movie Smallwod’s body is found after he died from exposure to the cold night, with no reason why he was outside in the cold without a coat. 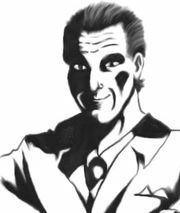 This character is based on a man named Woodrow Derenberger who instead of dying a mysterious death lived for nearly another twenty years, divorced married a hot young girl and started a quasi-religious organization. Some times Indrid Cold is drawn like a mixture of The Joker and The Men in Black. This may seem to be very minor things but they bothered me. Though some of the really scary parts of the movie, the glowing red eyes. The eerie phone call Keel got from Ingrid Cold and the collapse of the Silver Bridge, were faithful to the Keel’s book. Since The Mothman Prophecies, try to capture some the main parts of the story, it might be forgiven by all but retentive nitpickers like me, but the movie Fire in the Sky, the writer was told deliberately to alter things in the story. 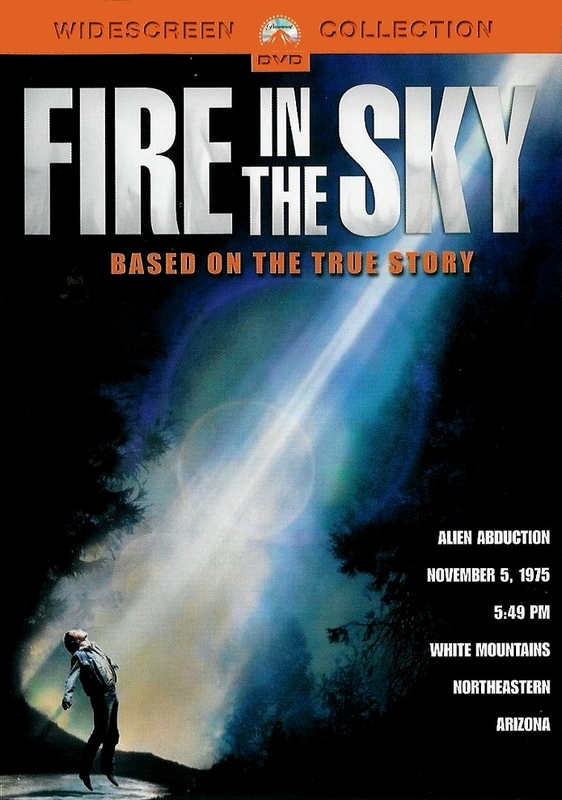 Fire in the Sky is based on the story of Travis Walton, arguably the world’s most famous UFO abductee. Though Travis’ case is lacking of details, because he felt he was unconscious for the most of the time, he was on the space ship. He wondered around and got upset that the aliens both classic greys and humanoids seem to have ignore him, then kicked him off the ship. That doesn’t make for a really exciting movie. The screenplay was written by Tracy Torme (best known for his work on ST:NG, and being the son of singer Mel Torme) was told by the studio to spice this up had Walton discover a dead human body on the ship. People who only know of the case from the movie have told me that is what they remembered the most from it and thought that Walton said he found a body as part of his story. Torme has since apologized for portraying the story as fiction like he did. Robert Ebert praised the interior shot in the ship saying he thought he was seeing something truly alien. Ironically Walton’s impression of the ship were kind of generic 70’s TV show space ship interior. I think maybe it is me not the based on a true story label, that has a problem. But one thing is sure it more than likely that will ease up on my disdain for fiction that uses this title but doesn’t adhere to documentary standards, than it is likely that Hollywood will give up on this trope. Holly cow! 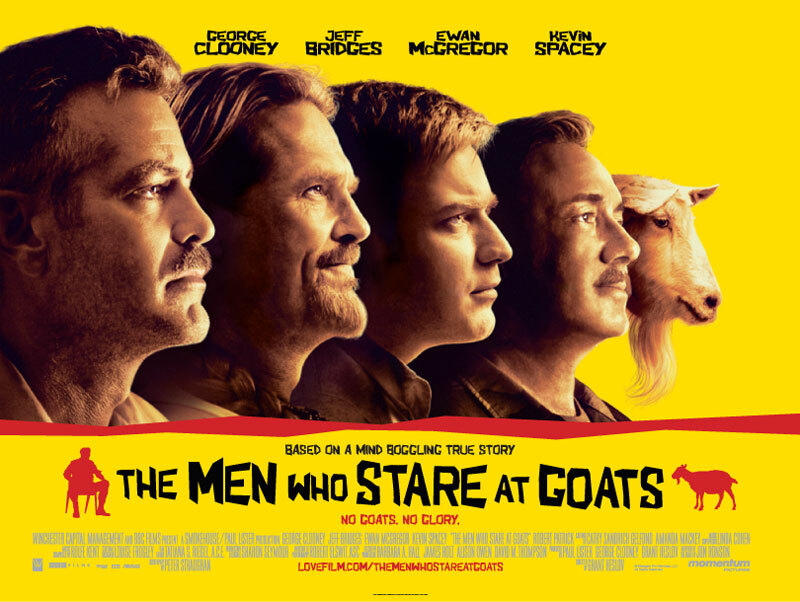 The Man Who Stare At Goats is BoaTS! But the book rips the stories apart. saying how naive the government was to believe any of it. I’m with you, but go one step further. Its when the book itself has taken a certain amount of “poetic license” with actual history. This is a very interesting and needed (for some) article. I’m glad you addressed this. The bottom line is each movie has a theme and conclusion or message it is trying to convey. The simpler that is, the better it will be understood and liked and the more tickets it will sell (and more money to be made). If you make a full on true story, it’s a documentary. Documentaries are for A&E and History Channel, not theatrical release. 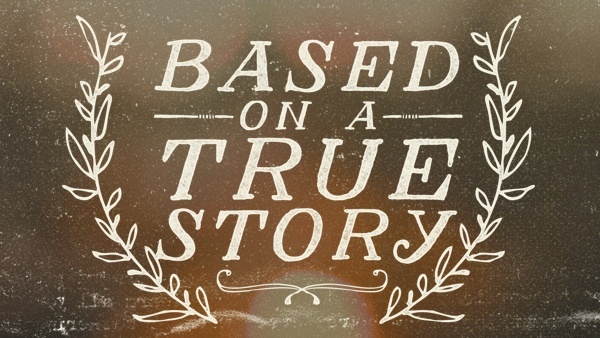 ‘Based on a true story’ is taking fragments of the story and building a fictional tale around it, one that is entertaining, has a simple plot and has a clean conclusion. We know that life and even the history we’ve been taught is more complex than that. Sorry about being 2+years late in commenting, but just came across this site. I actually have a bigger complaint about the movies claiming to be based on a true story or the like. While the inquiring mind may be more apt to “fact check” the authenticity of a movie/TV show based on a “True Story” or at least question some of the parts that don’t seem plausible, the average person tends tp accept it as being true and accurate without question. Especially with the younger generation and today’s educational system, which, IMO, is designed to “dumb them down” rather than to develop a logical and inquiring mind. Even some of the more “documentary-like” shows such as 60 minutes have played loose with the facts on occasion, which compounds the situation. 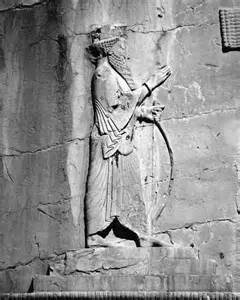 This entry was posted on May 29, 2015 by davekheath in 300, Argo, Men who stare at goats, Movies, paranormal, spies, storytelling, Travis Walton, UFO and tagged Mothmen.